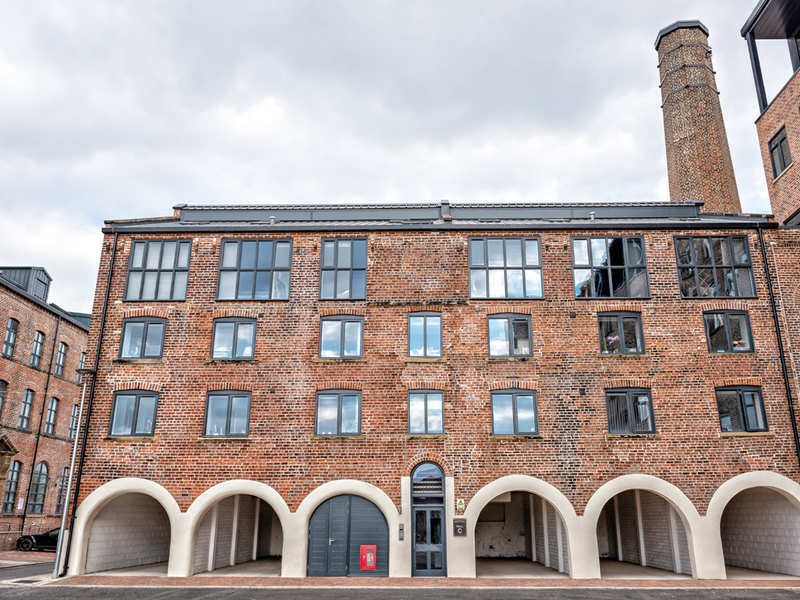 Bridgewater Wharf is our latest buy-to-let residential development perfectly situated on the waterfront, with the vibrant Manchester city centre just a short walk away from the site. 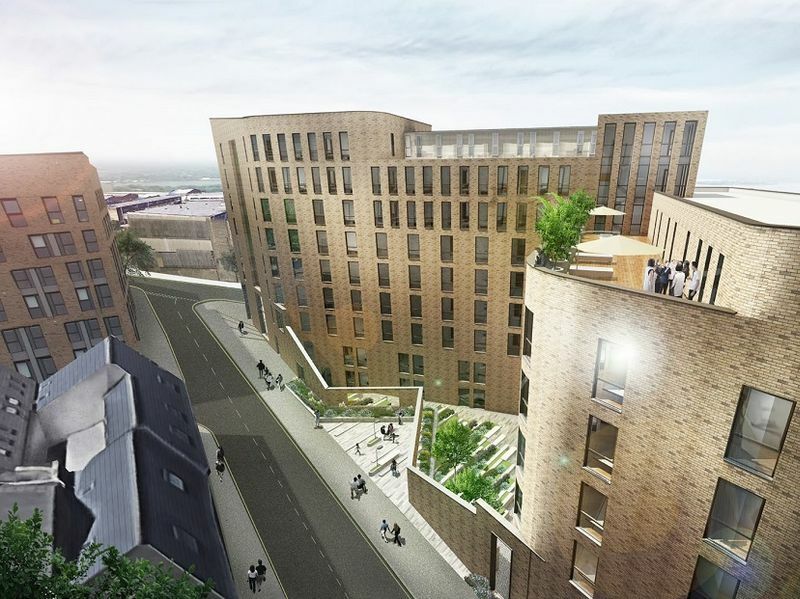 Bridgewater Wharf will comprise of 376 contemporary and high-quality apartments and townhouses, set across 8 floors. 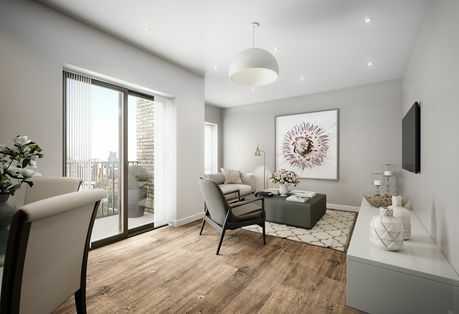 Many apartments feature spacious balconies, which offer desirable stunning views of Manchester city centre and Salford. 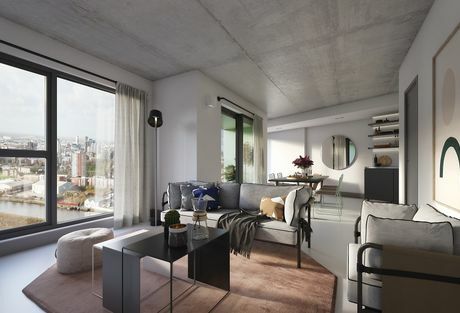 Due to a lack of high-quality apartments in the local area, Bridgewater Wharf is set to become extremely popular. 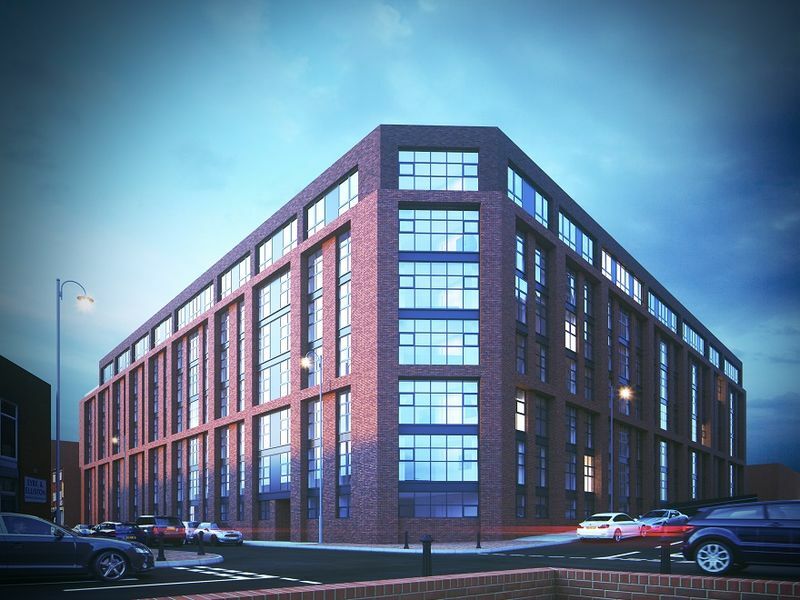 With Manchester city centre in close promotility to the site and located on the picturesque Salford Quays waterfront, Bridgewater Wharf is expected to attract young professionals. 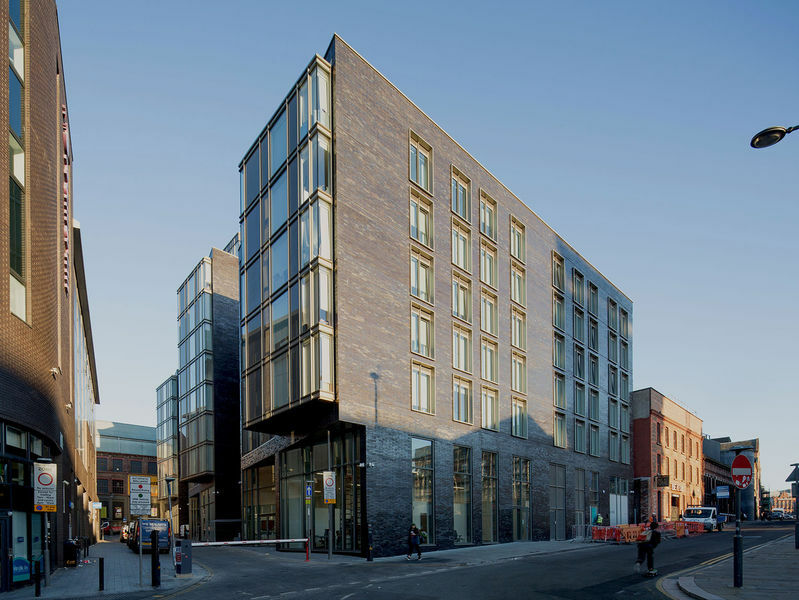 Situated just a short walk from the vibrant Manchester city centre and Media City UK, Bridgewater Wharf offers residence an array of amenities on their door step, form; bars and restaurants to shops and public transport. 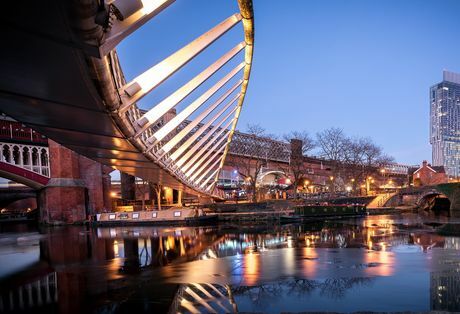 Media City UK has been classed as one of the most exciting business hubs in Europe, which takes home well-known organisations like the BBC and ITV Studios. 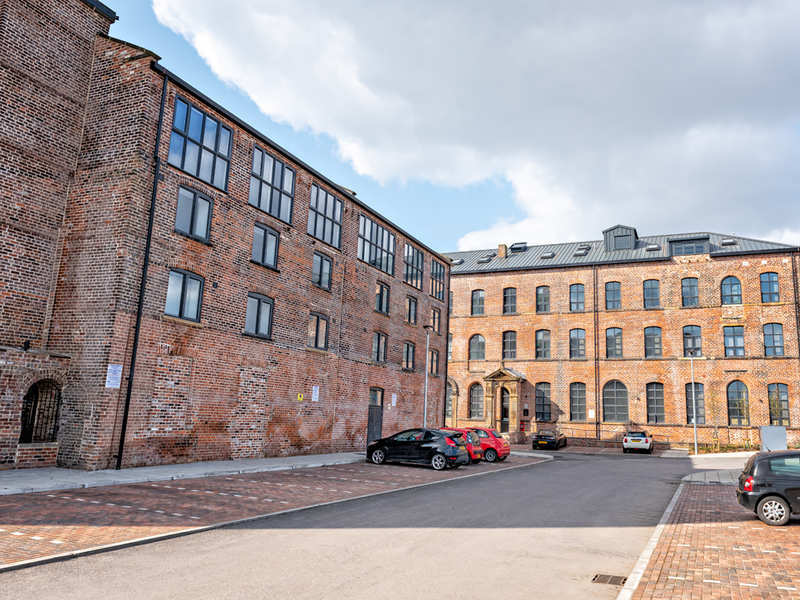 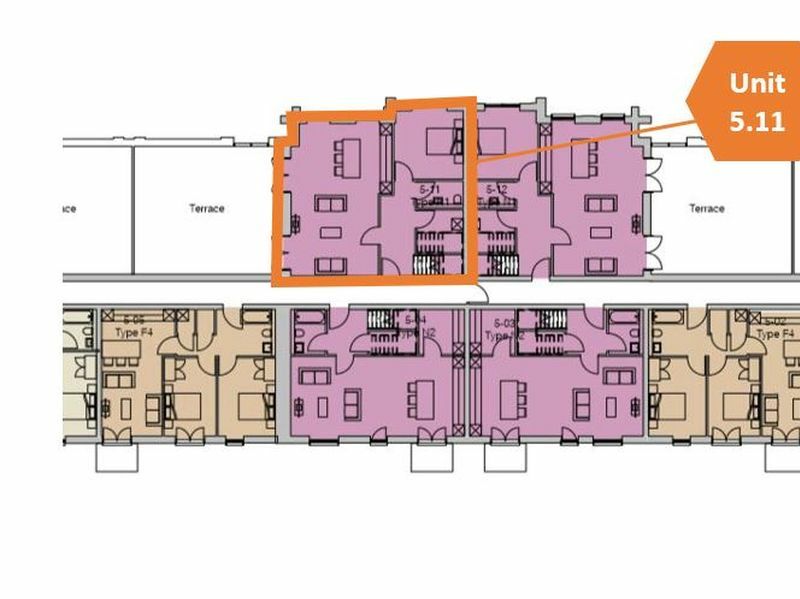 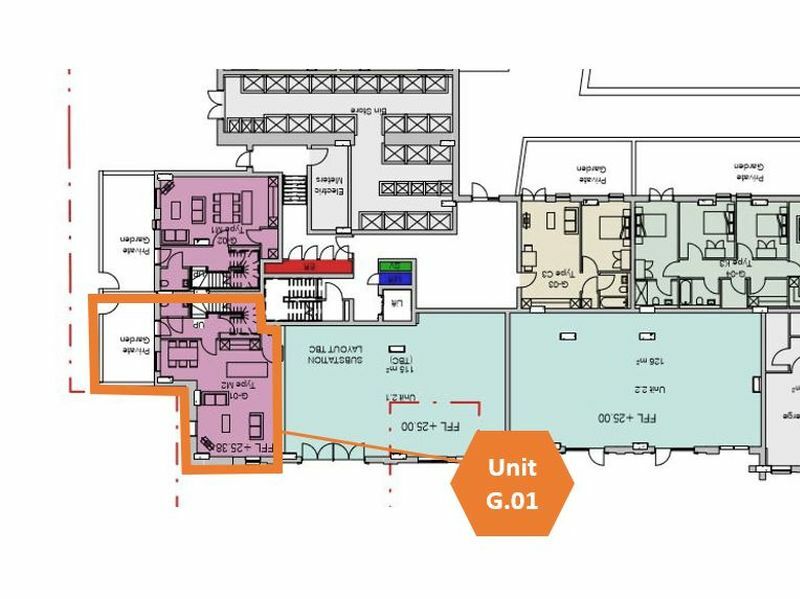 Residence of Bridgewater Wharf also benefit from direct access to other areas of Greater Manchester, with the Metrolink, bus and train service in close proximity. 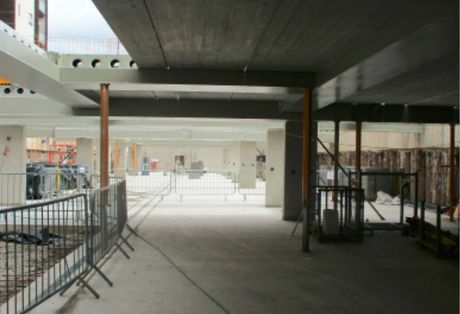 Bridgewater Wharf is also close to main roads and motorways, making travelling to neighbouring cities easier. 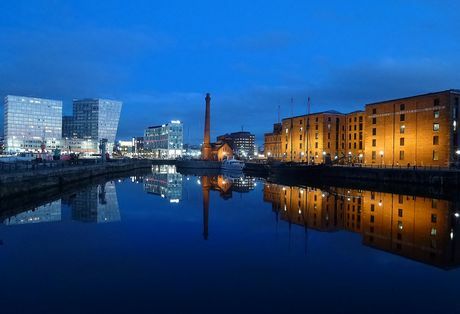 The Private Rented Sector is expected to grow by 24% by 2021 and rents are similarly on an upward curve, with the North West experiencing the fastest level of rental growth in the last 12 months, up 3.6%. 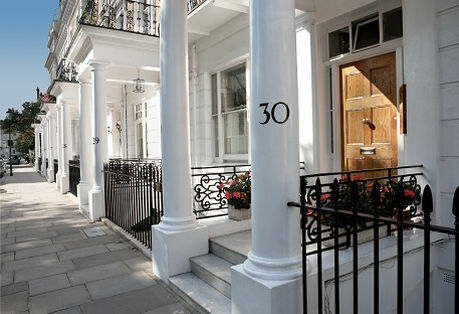 There is no doubt that the UK property market is going from strength to strength. 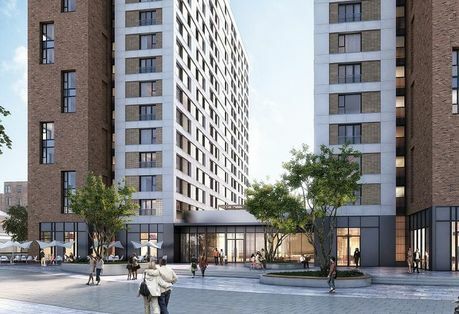 The number of people renting in the UK is at a modern day high, particularly in key Northern cities like Salford and Manchester where a combination of progressive local culture, a growing population, and a strong business community have resulted in the perfect environment for property investment. 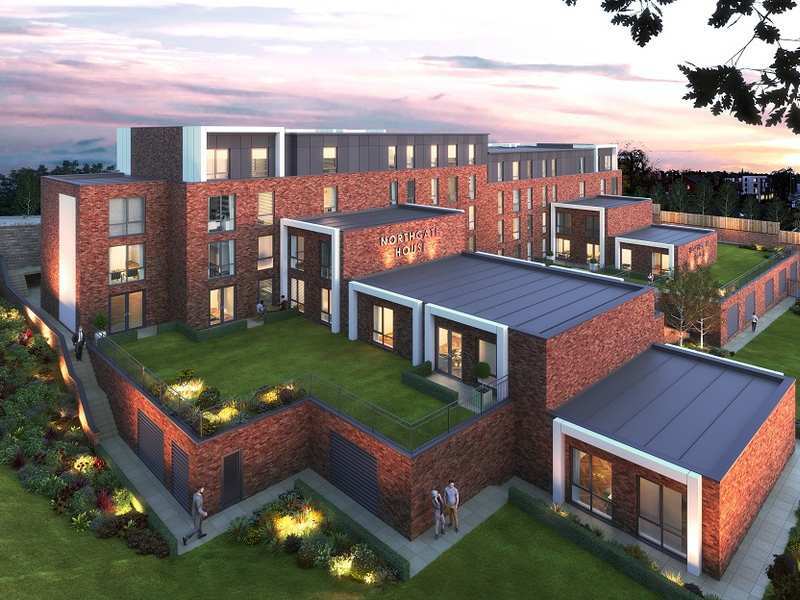 If you are considering in investing in a property in the North of England, and don't fancy the 'hard sell' approach, please feel free to get in touch on either enquiries@hopwoodhouse.com or Tel: +44 (0) 161 337 3890. 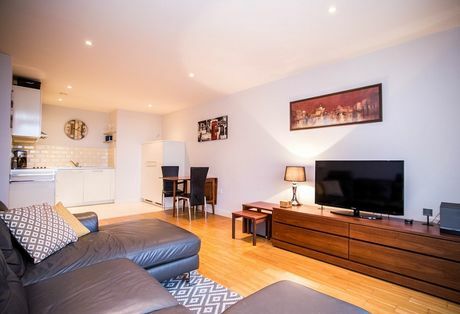 Looking for property invesment in Manchester?